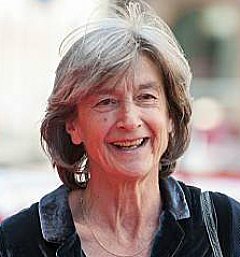 Margaret is one of the UK’s most highly thought of film producers. The “go to” problem solver. She has produced a huge body of work, from Abigail’s Party to Scum to Sid and Nancy to Katie Morag. And lots in between!